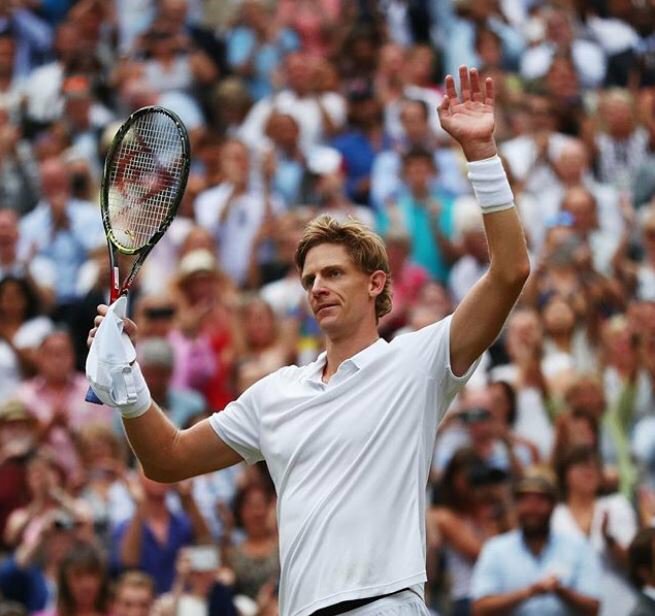 Kevin Anderson became the first South African man in 97 years to reach the Wimbledon final. Kevin beat John Isner in the second longest Grand Slam singles match ever played. Anderson to swallow after he spent six hours and 36 minutes battling to see off John Isner in a last four clash that ranked as the second longest singles match in Grand Slam history. The South African vowed to use his Wimbledon final defeat as fuel to finally win a Grand Slam title. Nonetheless we are extremely proud of Kevin Anderson’s efforts on Center Court! Kevin joined Martin Bester on the line all the way from London to talk about his Wimbledon experience a few days ago and said president Cyril Ramaphosa phoned him to congratulate him. Kevin said it will be a day that he will always remember. He said it is a dream come true to be ranked number five in the world. Kevin loves music just as we do and he ablsolutely loves Jack Johnson! READ ALSO: Did Wimbledon tennis player mock Neymar?